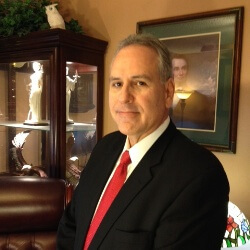 The Barbosa Law Firm, P. C. was founded in 1988 by Roland Barbosa. It was established based on the tradition of a small “boutique” style law practice. Our family law firm concentrates on the most practical and timely resolution of your divorce or family law case with the least amount of expense and litigation. We have successfully represented thousands of clients in family law matters in the Dallas Texas areas for more than 25 years. Whether your case involves divorce, child custody or something else, we will provide quality, experienced and personalized legal services. Your 1st Consultation is Free! Contact us now for a Free Initial Consultation with an experienced, affordable, and aggressive family attorney.